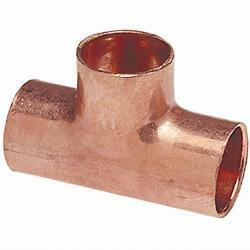 We are a leading Wholesale Trader of copper tee and stainless steel tee from Mumbai, India. We have gained a remarkable position in the market that is involved in offering Copper Tee. 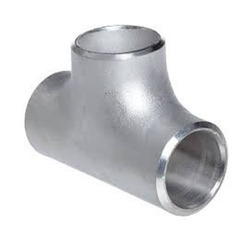 Our company holds immense experience in this domain and is involved in offering a wide assortment of Stainless Steel Tee.